With weekend round the corner it’s time to dig out the heated styling tools! Nothing says glamour quite as much as beautiful bouncy curls. 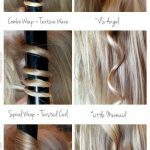 There are various ways to achieve gorgeous curls but one of the easiest and the quickest is by using a curling wand or tong. Even those of you blessed with dead straight and sleek hair can’t fail to achieve some sort of wave with a quality curling tool. 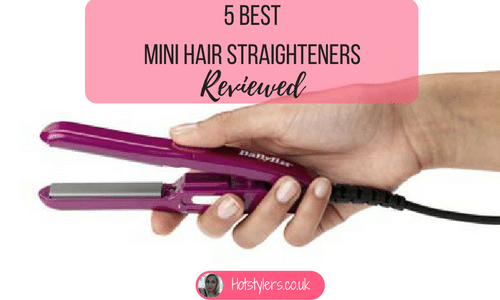 Before you rush out to buy the latest model on the market, check out our top curling products as genuinely recommended by the world’s top hairdressers. We promise only real advice and tried and tested results. How to use hair curlers? 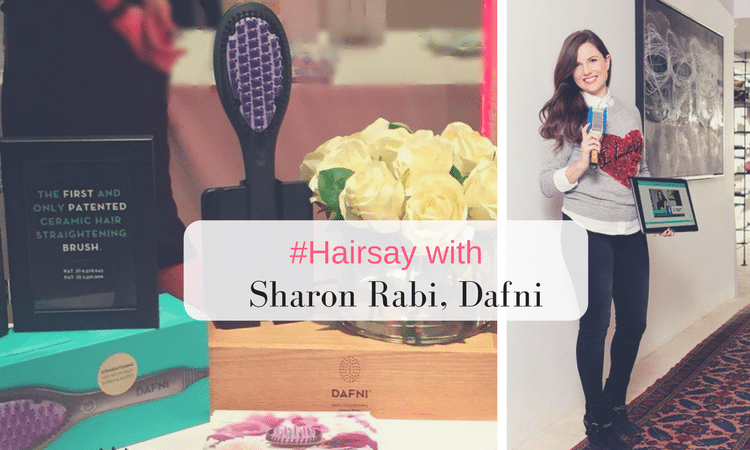 When using a heated curling tool, always follow our favourite hairdressers’ advice too. Use a good quality heat protecting barrier spray or cream. Distribute it liberally through towel-dried hair and make sure your hair is completely dry before use. Then, carefully section out your hair evenly and start at the back so you reach every area. If your hair is particularly straight or difficult to curl, pin back the curl after it’s had heat applied. Separate each curl after you’ve finished your whole head and finish with a little Moroccan oil or something suitable to smooth down any fly-away hair. Don’t wrap the very ends of your hair around the tool, this protects from breakage and split ends and take Corvette Hunt from Graceland Salon in New York’s advice – alternate how you wrap your curls so you don’t get the same “noodle” curl all over. This gives you a much more natural finish. This superb hairstyling tool comes with a recommendation from one of New York’s finest hairdressers, Janet Rufin of Janet Rufin’s Parlor. 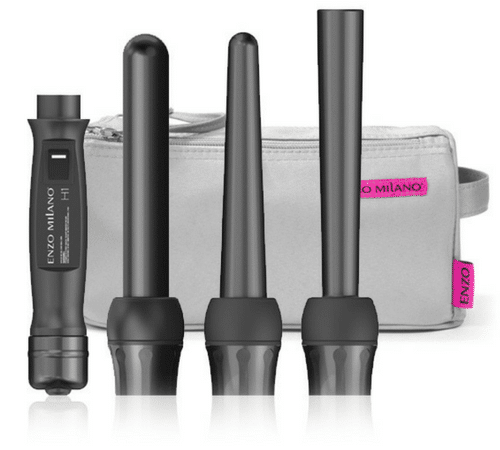 She told us: “I really like the Enzo Milano B3 Interchangeable Styling Wand. It comes with over a dozen attachments available that allow you to achieve different looks. 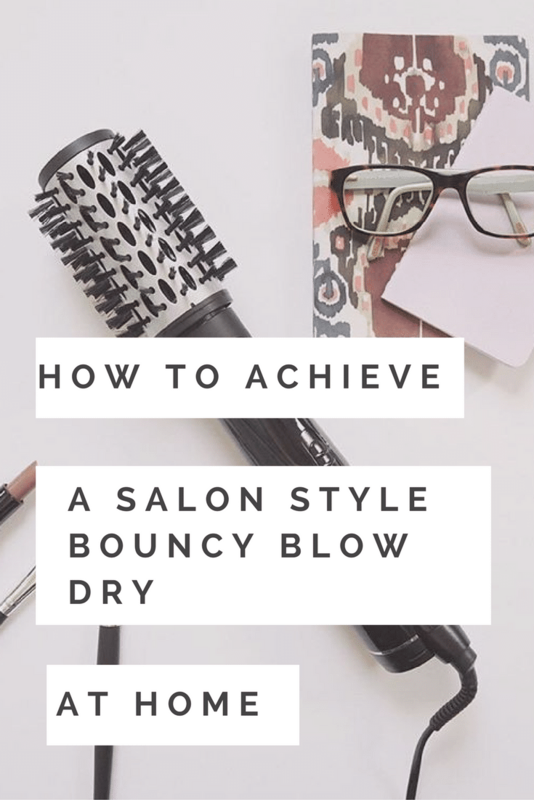 This means you can create big, bouncy curls with one attachment or switch to a more subdued beach wave depending on your mood. 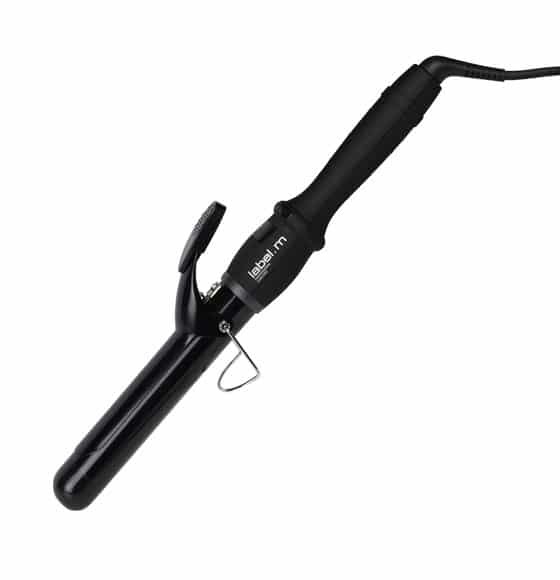 ” There’s no doubt this one is expensive, retailing at around $275.00 but if you want great looking salon-perfect curls that last then you need to make the investment. 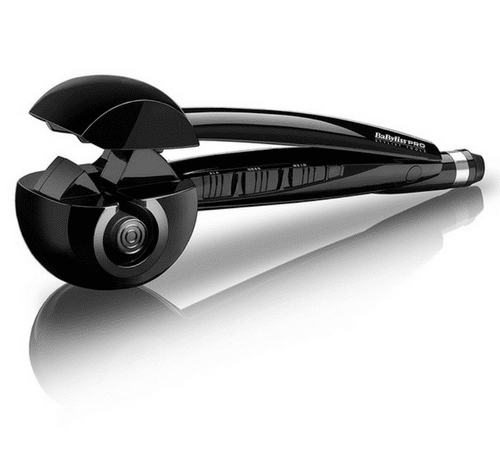 Expect precision curling from this tourmaline and titanium lightweight wand which also uses ceramic to reduce damage to hair. It’s non-stick so hair gently slides away revealing magnificent waves or curls depending how tight you wind it round the shaft. We say save up your pennies! This one retails at £120.00 so it’s not a cheap hair tool but you get what you pay for. 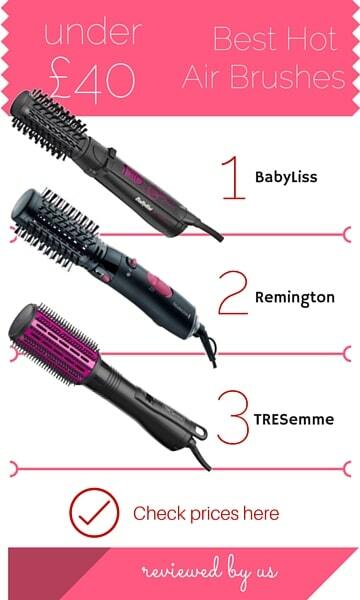 If you do decide to choose this product, be patient because its technology is very different to a wand or a set of curling tongs. It works using a curling chamber that heats up hair and curls it inside, releasing when complete. Your hair is gently drawn into the curl chamber which uses ceramic to evenly distribute heat around your hair from all directions. The product has two heat settings and three timer settings so you should use the one according to your hair type, low for fine or chemically treated hair, higher if your hair is resilient, healthy and thick. Once you set the timer, the product does the rest, beeping at you when hair is curled. You then simply release the chamber to reveal salon-perfect curls. 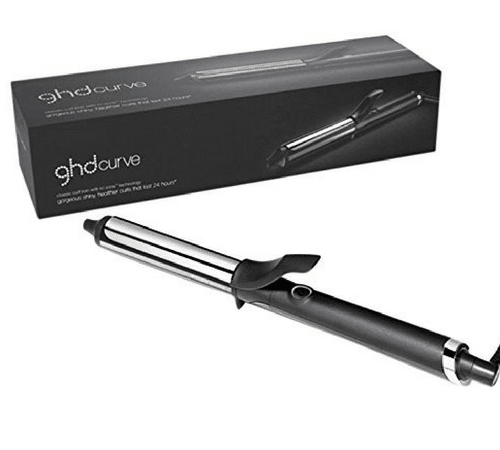 The GHD Curve has a 32mm barrel which is excellent for long hair. It promises plenty of volume and defined curls that last and has a special finish that guarantees it doesn’t fade your colour. Yes it’s another investment at £120 but with GHD you know you’re getting a premium quality product. Label M is becoming much more widely known because the brand delivers high quality, premium hair tools. Ella Hawkey from Atelier Clifton in Bristol swears by them. She told us “I use Label M’s straightening irons as they have a temperature dial, 190 degrees C should be sufficient and curling is much less stress on the hair than straightening as you go over each large section only once.” Of course you could use their straighteners but they have an excellent curling tong which retails at just £49.95 (much cheaper than the other professional tools mentioned). With a 28mm barrel it’s suitable for mid length and long hair. The Label M Curling Tong also boasts tourmaline ceramic technology with negative ION’s so you get a smooth and sleek curl. For frizz free salon curls, this is a great option and because Label M is one of Ella’s favourites – it’s fast becoming one of ours too. Crimping is another method used to create beachy waves and we’ve recently found out about the UNITE Crimper (retailing at £110) thanks to Kate at Headrush salons. Kate told us “For volume I highly recommend the Unite Crimper, it heats to 450 degrees F with three heat settings, so it’s suitable for everyone, we use it just at the roots instead of backcombing – it’s my must-have for creating volume!” The 1” version promises fast heat-up time and with three settings, so long as you use the right one for your hair type, you won’t inflict damage. Additionally the crimpers guarantee no frizz and lots of shine because of the tourmaline technology. 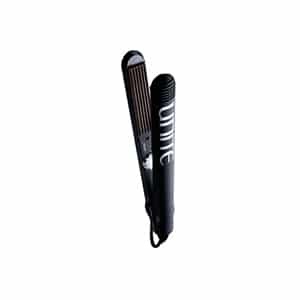 UNITE is an exciting brand and is used by the top session stylists in the industry. The brand is used in LA and New York at top fashion and hair shows – so you’re in good company!